The EasyPact CVS range is the easy choice for quality and value. 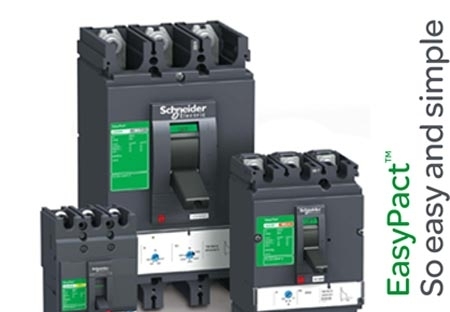 Designed to meet the requirements of the majority of common protection applications in medium-sized buildings, the new EasyPact CVS circuit breakers deliver a level of performance and cost-saving functionality that is unusual in their price range. 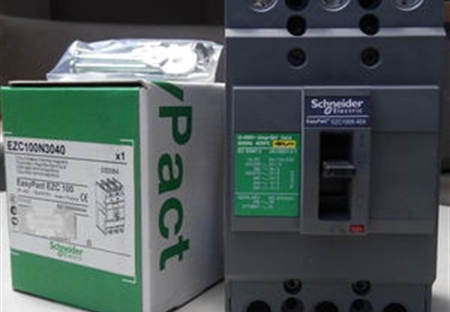 Protection and management of LV electrical installations for common electrical distribution applications in small and medium-sized commercial or industrial buildings.